A man accused of threatening to murder “every single” member of the Church of Scientology, including its leader, is standing trial in Los Angeles. The organization blames “anti-religious propaganda” for inciting an “apparently unstable” man’s hatred. Andre Barkanov, 47, was charged with 12 felony counts of making criminal threats and one count of stalking for making phone calls to the Church of Scientology, threatening to shoot its leader David Miscavige and kill all members of the organization, according to court papers filed in Los Angeles County Superior Court, wich were seen by the Los Angeles Times. 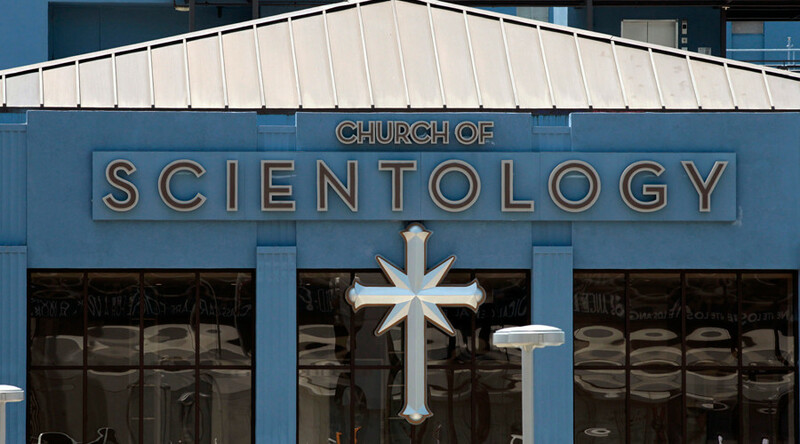 Church of Scientology officials reported the threats to authorities the day after the first five phone calls were made. According to the affidavit, during his phone calls Barkanov sounded “definite, menacing and hostile,” yet “calm and collected,” ending most calls with a “thank you.” At the same time the staff took a note of some giggling in the background. Some of the calls which the 47-year old made came from a blocked number, while some 20 others were traced to Skype accounts, one with an address in Chicago, and another registered by one ‘Andre Barkan’, used by Barkanov as an alias. Barkanov was arrested in Wisconsin in November and booked by Los Angeles authorities on December 17. He pleaded not guilty to all charges on December 18. According to police reports, searches of the apartment in Wisconsin unearthed several hard drives and other electronic equipment, as well as blank 9mm ammunition. It remains unclear what the motivation was behind the phone threats, as Barkanov has reportedly never been a member of the organization. Barkanov had been arrested several times in Chicago, and has been convicted of impersonating a police officer, the Los Angeles Times reports. His next court appearance is scheduled for January 12. Meanwhile the man is being held in an a county jail in lieu of $600,000 bail.